You've reached our veterans service organization's on-line, interactive web gateway. 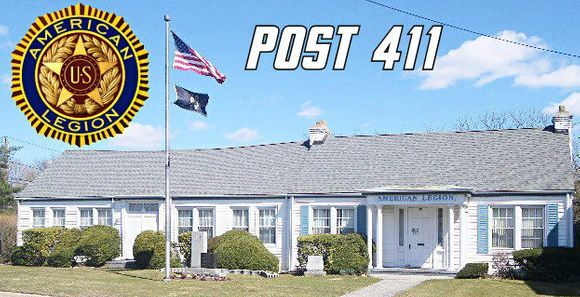 American Legion Rusy Bohm Post 411 wholeheartedly embraces technology and social networking as part of its ongoing effort to update programs, build membership, spark involvement, better communicate and to address the changing needs of vets and residents in the Islip community we're pledged to support, This web site is a core component and extension of that effort. It makes tools and information essential to achieving our targeted ojectives available to visitors, registrants and Post members. Browse these pages to acquaint yourself with our organization, its important work and history, prospective benefits of association and how you can pitch in to help us get things done. The electronic front door is open and you're invited you to join our cyberspace community. Contact us to send thoughts on how we improve things further on the march forward! While our Post is largely self-sufficient with respect to day-to-day operating expenses, we must rely extensively on the generosity of patrons and the civic community with respect to building maintenance. 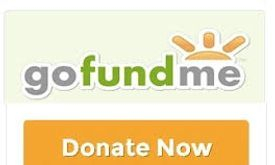 The cost of capital repairs pertaining to the upkeep, comfort and safety of our physical facility are simply beyond the scope of what our organization can generate on its own, and your donations are all the more important in a budget restricted government environment.